Has Microsoft really thought through its plan to retire this beloved task management app? 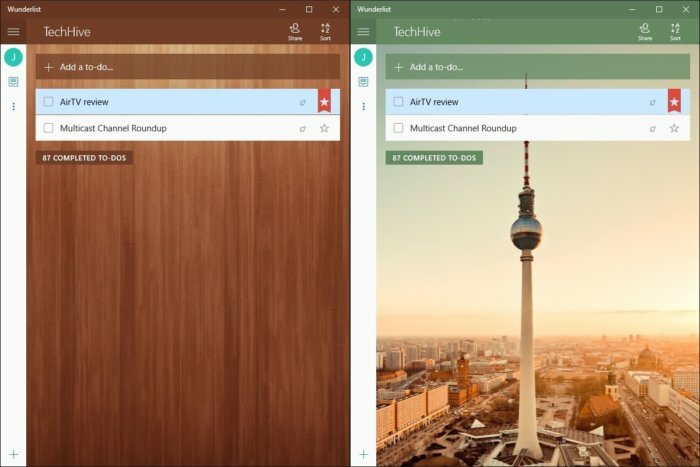 Last week, Microsoft made the inscrutable decision to retire Wunderlist, the beloved to-do list app it acquired in 2015, and replace it with a new offering called Microsoft To-Do. Shared lists are an essential feature of Wunderlist. The biggest omission from Microsoft To-Do, by far, is the ability to collaborate with others. Today, the app doesn’t let you share a list with other users or leave comments—both core features of Wunderlist. You also can’t assign a task to someone else, which is a feature of Wunderlist’s $5-per-month Pro plan. 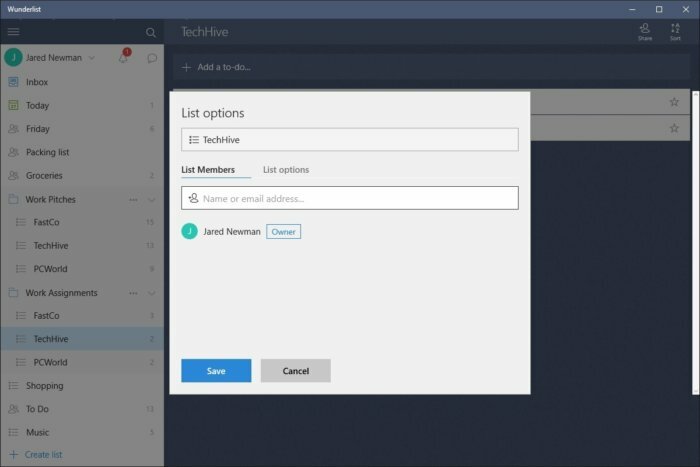 Microsoft says it’s “working hard” to add list sharing to its To-Do app, which makes sense given that the company is pitching it as an enterprise-ready tool for Office 365 users. 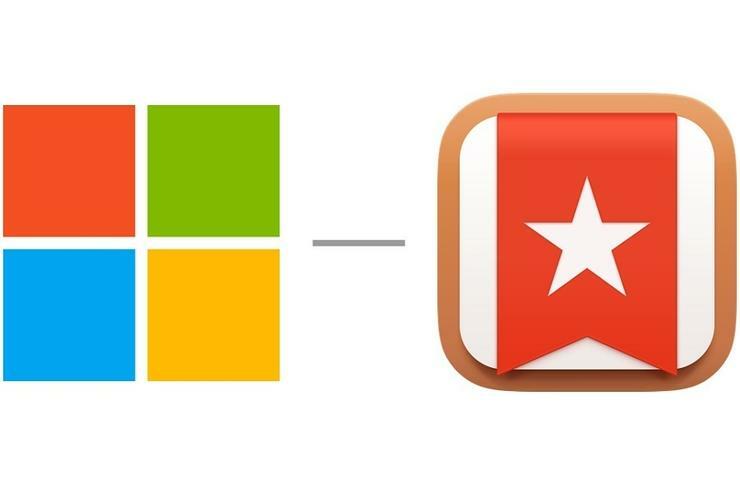 But Microsoft has not given a timeline, and it’s shocking the company announced the end of Wunderlist without one of its defining features in place. Zapier recipes are among the integrations that make Wunderlist more useful. One reason Wunderlist is so powerful is that it hooks into several third-party services. You can automate task creation with Zapier, send task notifications to Slack or Hipchat, create tasks with Google or Cortana voice commands, turn emails into tasks in Outlook, and attach files to a task through Dropbox. 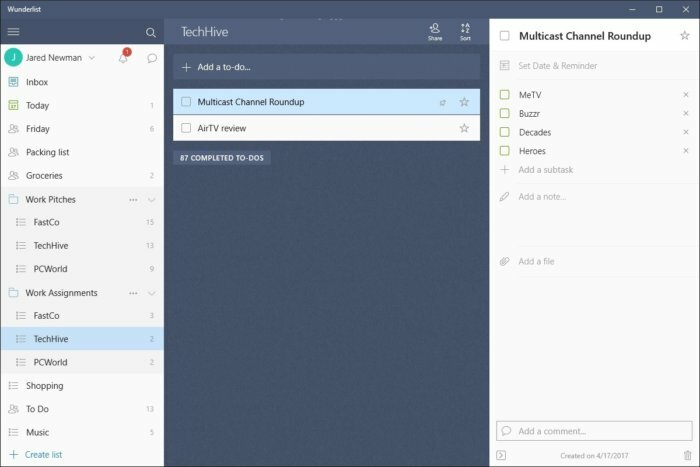 By comparison, Microsoft To-Do has one integration, and that’s the ability to synchronize Outlook Tasks to the app. While Microsoft says this is “the first of a whole list of integrations we want to build,” don’t hold your breath. The company sang a similar tune about Sunrise Calendar—another beloved app it acquired in 2015—and we all saw how smoothly that went. Being able to organize tasks is essential for project management. Another one of Microsoft To-Do’s feature omissions is more basic: You can’t move tasks into folders or add subtasks to them. As a freelance writer, I keep separate folders for potential story pitches and assignments to complete, with a different list for each publication. Having subtasks also comes in handy for assignments with multiple components, such as a cluster of product reviews. Not being able to organize tasks this way makes project management much more cumbersome. Importing Wunderlist tasks into Microsoft To-Do currently triggers a warning message that says subtasks aren’t supported yet. It’s possible Microsoft will add this feature eventually. But as with every other missing Wunderlist feature, there’s no timeframe. Wunderlist can automatically show “smart lists” when they’re relevant, and hide them when they’re not. In addition to manually created task lists, Wunderlist can generate its own based on daily and weekly due dates, incoming assignments, and starred tasks. This can help users focus on higher-priority tasks. No such feature exists in Microsoft To-Do, which also doesn’t support starring tasks at all. To-Do’s “My Day” feature seems like it could be a stand-in, allowing users to gather up tasks from across all their lists and put them on the day’s agenda. But this feature operates on the faulty assumption that important tasks only require a day’s worth of attention. That’s not always the case. Viewing Wunderlist due dates on your calendar can help avoid scheduling mishaps. 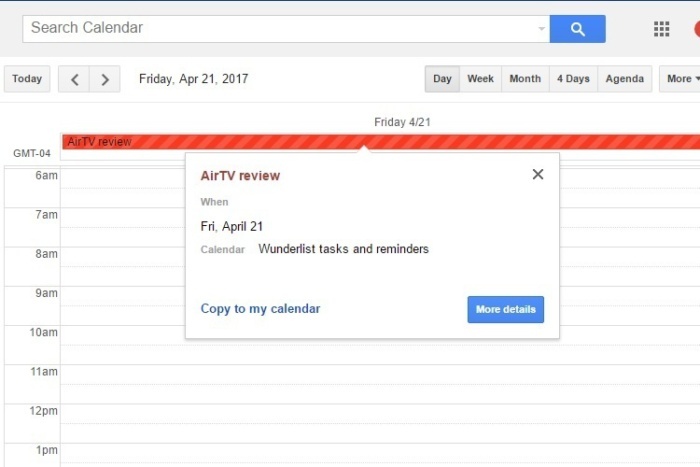 With Wunderlist, users can retrieve a link for their do-lists and import it into calendar services such as Google Calendar and iCloud Calendar. That way, users can see important due dates while making appointments. (The Outlook mobile app makes this even easier, with an option to log into Wunderlist directly through the app.) With To-Do, due dates are relegated to the app itself, creating more busywork when you’re trying to plan. Wunderlist supports file attachments for when checklists alone aren’t enough. Want to include a picture of the item your spouse needs to grab from the grocery store? How about a document for a task you’ve assigned to a co-worker? Wunderlist allows you to attach these files directly to a task. 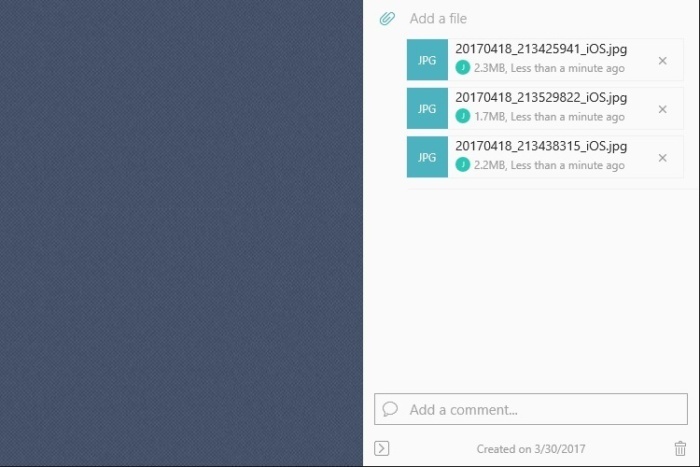 Pro users can even synchronize files from Dropbox. Microsoft To-Do is limited to checkboxes and notes. 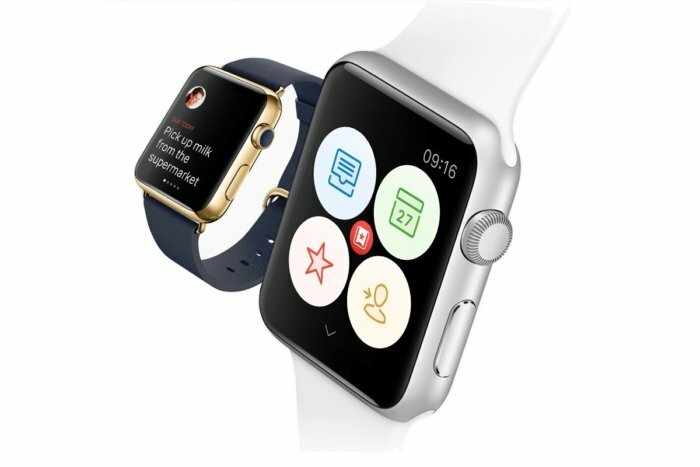 Wunderlist was among the first apps to support the Apple Watch. A selection of backgrounds make Wunderlist a little more fun to use. In Wunderlist, users can select from over a dozen background images and patterns (or more, for Pro users). 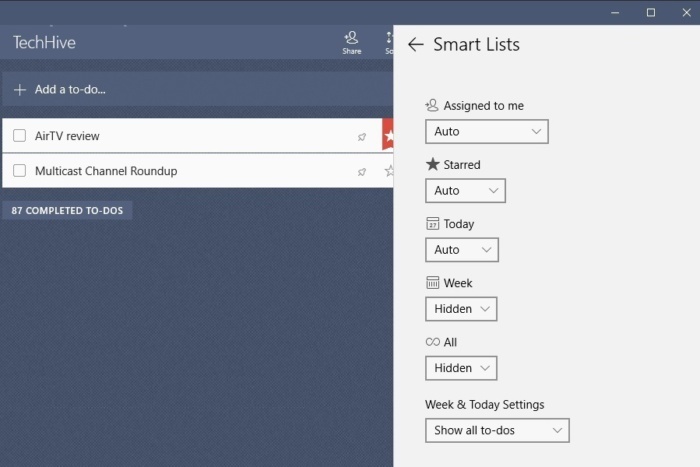 Microsoft To-Do has background themes as well, but limits them to individual task lists. That approach makes sense in theory—it’s nice to have a fun theme for vacation planning, and a serious one for business—but in practice setting up a theme for each list just creates more busywork. Wunderlist’s background themes may not be an essential feature, but they’re a nice touch. In fairness, Microsoft is calling its new To-Do app a preview—though it is on version 1.0 or higher on all platforms—so it's at least acknowledging that the product is incomplete. 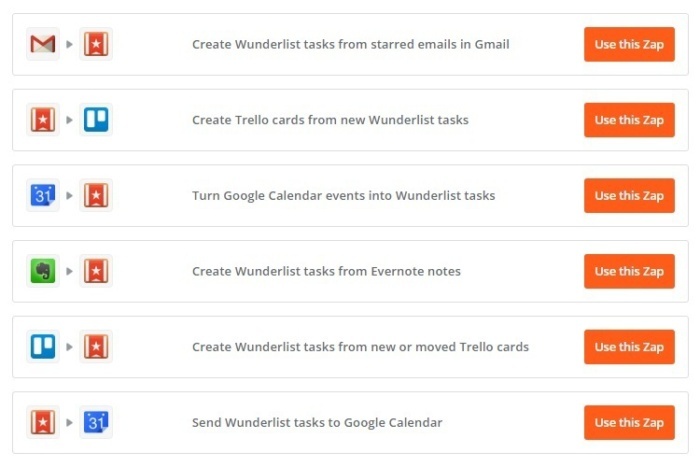 Provided Wunderlist sticks around long enough for To-Do to become equal or better, perhaps there’s no harm done. To-Do, a bare-bones app that’s somehow supposed to become better than Wunderlist. But if that’s the goal, it’s unclear why Microsoft isn’t just building off Wunderlist instead of replacing it. Wunderlist is already an elegant to-do list app, hitting the sweet spot between simplicity and complexity. There doesn’t seem to be anything inherently broken about it, the layout is similar to that of its replacement, and it’s even being developed by the former Wunderlist team. Instead of reinventing the wheel, why not rebrand it, the way Microsoft did when it turned Acompli into Outlook? Unfortunately, Microsoft hasn’t provided any sort of insight on the matter. Wunderlist devotees are left in the dark. Not that I’m sticking around. Now that Wunderlist is a dead app walking, I’m giving Todoist a shot. It has a similar layout and features, but with some extras such as AI-enhanced scheduling, IFTTT integration, and support for Alexa voice commands. Best of all, it’s still in active development, by a company that’s sustainable and profitable. Those who want to check out something a bit different might also consider Any.do, Remember the Milk, or Asana. As Microsoft plays a needless game of catch-up with these competitors, it’ll have to get its “valued feedback” from someone else.